Augmented Reality (AR) is one of the latest and biggest technological trends worldwide. 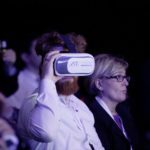 In the recent years it has showed that its potential goes beyond Virtual Reality (VR). 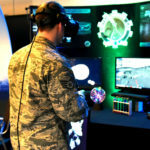 At first, these technologies seemed to be completely linked to gaming, but their recent developments are proving that they can be applied to several industries. 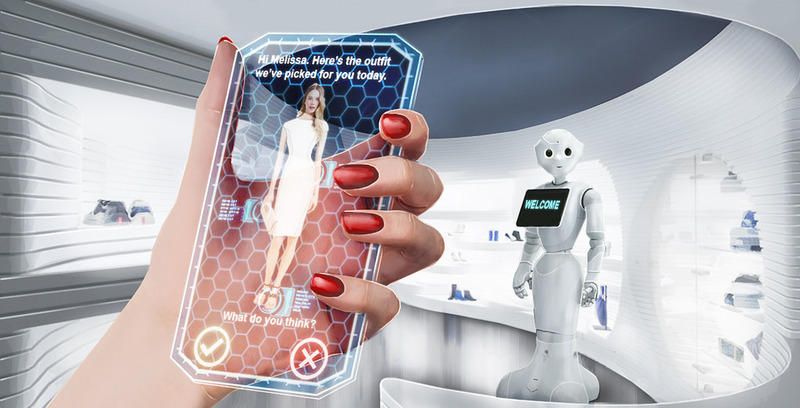 Big clothing brands started to apply AR to their catalogues, showing potential clients how the items showed in the catalogue would look like in real life. 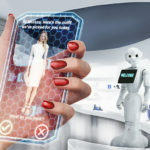 But catalogues were just the beginning, Augmented Reality is starting to pave his way into mobile apps and establishments. The advantages it can offer are countless and both clients and companies are starting to notice it. Experience and training are required in several industrial processes that can be dangerous and risky. Thanks to AR, the training process can be closer to reality, giving trainees the chance to train without any risks, without wasting any consumables and combining theory and practice. Welding training can be a perfect example for this, given that it requires consumables and involves risk for new trainees. The benefits of applying AR to the Healthcare sector can be crucial to improve the quality of life of patients. It can be applied to the training of future doctors and surgeons and help them in their diagnosis and therapies. It can even provide life-saving information during surgeries and also be an effective tool to make it easier for patients to understand what they are going through. The advantages of Augmented Reality are several, and they can be applied to a wide variety of sectors as we have seen, but don’t forget that AR by itself may not be enough, you need to apply it to a methodology. 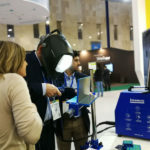 If you want to learn more about how AR is being applied to welding training, you can do it here.